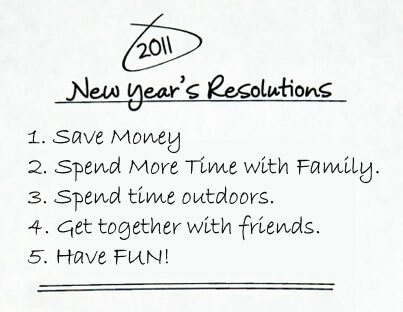 New Year, New Resolutions – Tips to save you cash! 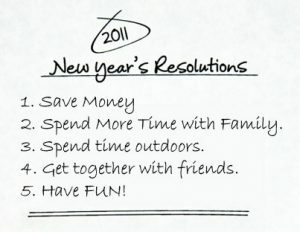 If you are like me, the new year brought around resolutions to save money. Â Saving money for the future, for travel, for possibilities….but that is not to say that saving money should be about giving up fun. There are some great sites offering deals on all sorts of things and best of all they are location based making it easy to find fun things close to you! Particularly if you are trying to discover new places around your new home at Satake Estates, Redwood Gate or Merimont. Groupon, Fresh Guide, Â Juice in the City, Bloomspot. These are just a few of the sites out there, so be sure to check with your friends for other sites. And, if you’ve got a favorite local restaurant, be sure to look for them and “like” them on Facebook. Â A few of my favorites (Lulu’s and Kara’s periodically offer deals only to their fans, only on Facebook).